While parading through Boston and visiting the White House have been a regular part of their celebration circuit, for multiple players, the latter won't be an option they'll consider being a part of. 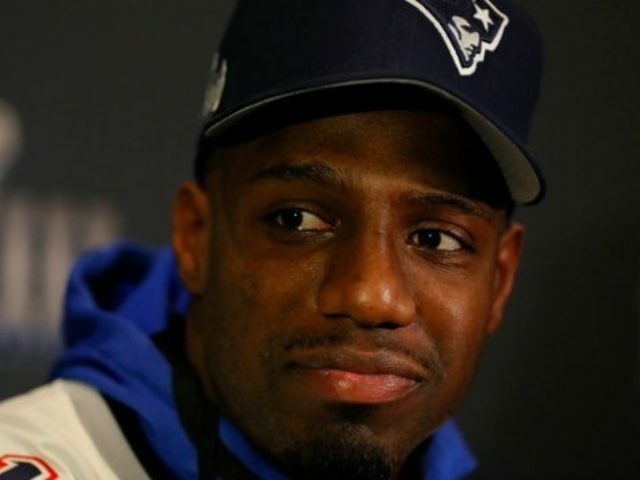 The New England Patriots' safety Duron Harmon told TMZ that he would not be going to the White House to celebrate their victory in the Super Bowl on Sunday. He did, however, acknowledge that it "would be dope" to meet former President Obama, like the Golden State Warriors did earlier this year. "Nah man, they don't want me at the White House", he told TMZ after the Super Bowl. "We love you over here, man". But several players, including Tom Brady, McCourty and Harmon, did not attend. "I've known [Trump] since 2002 when I judged one of his beauty pageants ... so I've known him for a long time", Brady admitted during a 2015 interview on the Dennis and Callahan Interview Morning Show. Traditionally, the winning team's celebration includes a parade, a trip to Disney World, and a visit to the White House. A more recent tradition has been athletes, and teams in general, refusing to meet with President Trump, due to his controversial beliefs and policies. Following the game, he said he won't be joining his teammates when they visit the president during the offseason. The two-time NBA MVP had already strongly suggested that he and his team-mates had no desire to make the visit, saying they didn't stand for "what our president. said and the things that he hasn't said in the right terms".